Shot a good round today in my leopard Sansoleil! 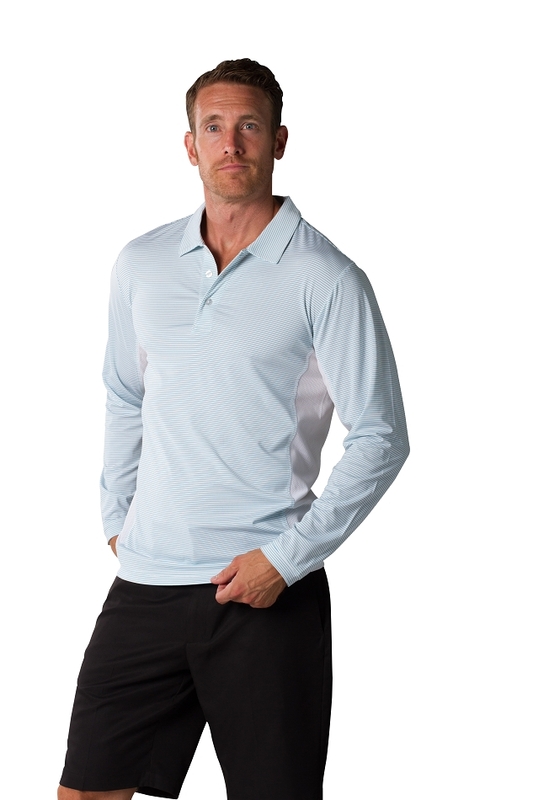 Love wearing SanSolei -` Rain or Shine-protects arms on the golf course! Shot a good round today in my leopard Sansoleil! 900831-Steel Blue. SanSoleil Men's Melange/Heather Crew Neck.